Like everyone else, when I heard the news that The Sopranos‘ star James Gandolfini passed away yesterday at the age of 51 I was shocked and saddened. I still can’t really wrap my head around it — it seems inconceivable that this incredibly gifted actor is gone. In addition to being a singular talent he also seems to have been, by all accounts, a great man, and the fact that he had two small children makes the loss that much harder to bear. Let me know if you’ve found another tribute you think should be added to this list. 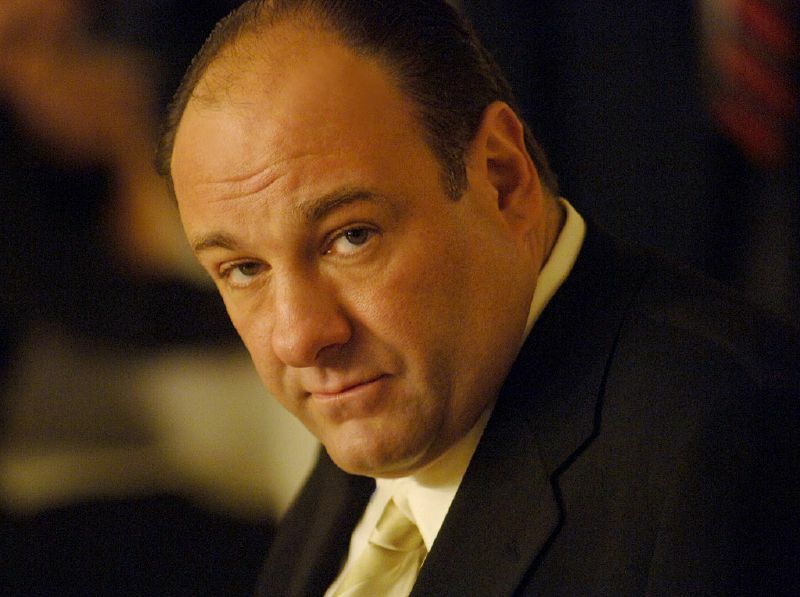 James Gandolfini, you will be missed. READ: Could HBO’s New Gay-Themed Show Be The Long Awaited Successor to Queer as Folk?